Children were asked to write a character profile. Then they had to answer the questions about the book including the title, author, setting, problem and the solution. 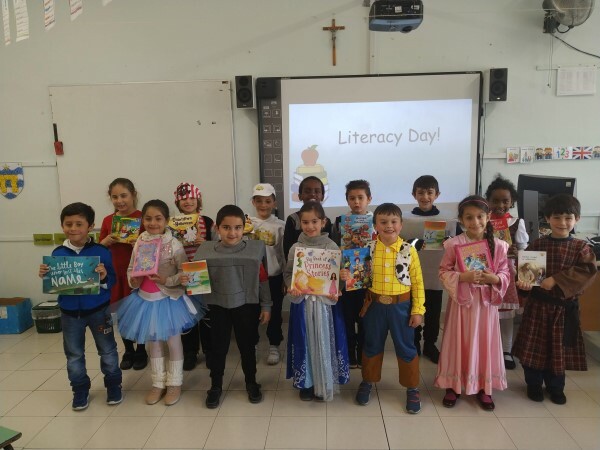 This entry was posted in Year 2 and tagged literacy day on 11 April, 2019 by mgarrprimary. 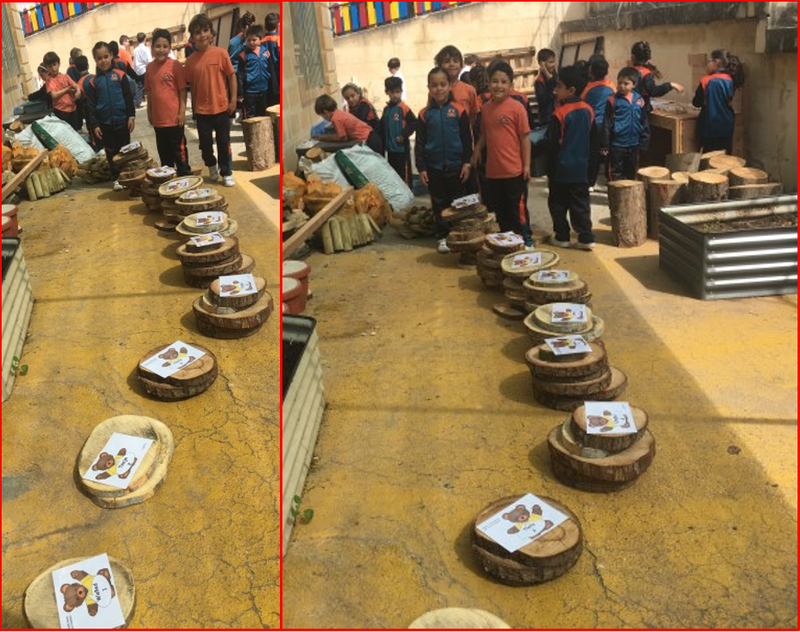 The Year students visited a farm and prepared a set of questions which were used to interview the farmer. The students has very positive experience while learning about the hardships and dedication needed to run a farm. 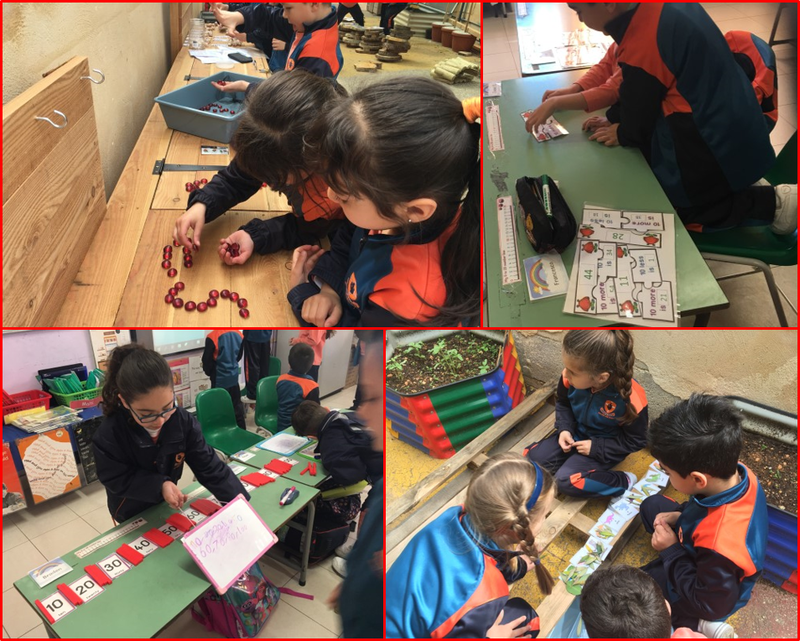 Submitted by Ms Stephanie Azzopardi, Class Teacher. 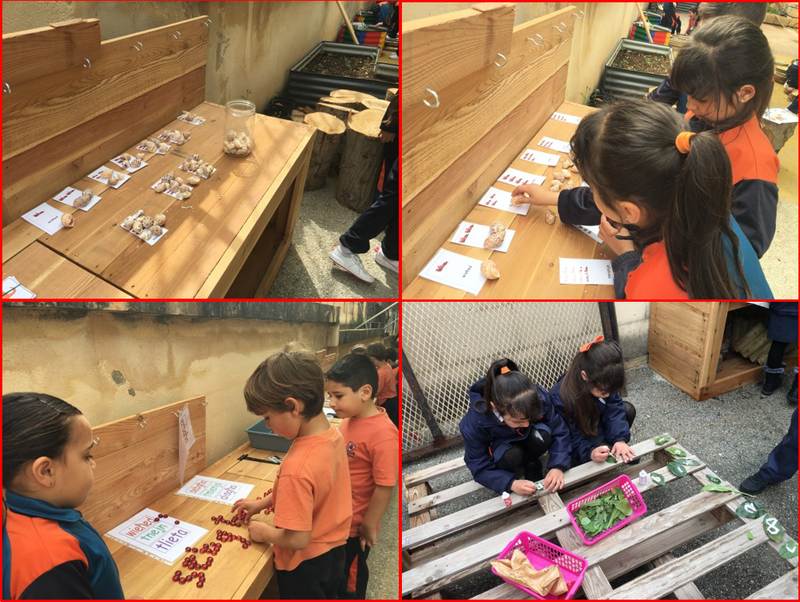 This entry was posted in Year 2 and tagged farm on 11 April, 2019 by mgarrprimary. 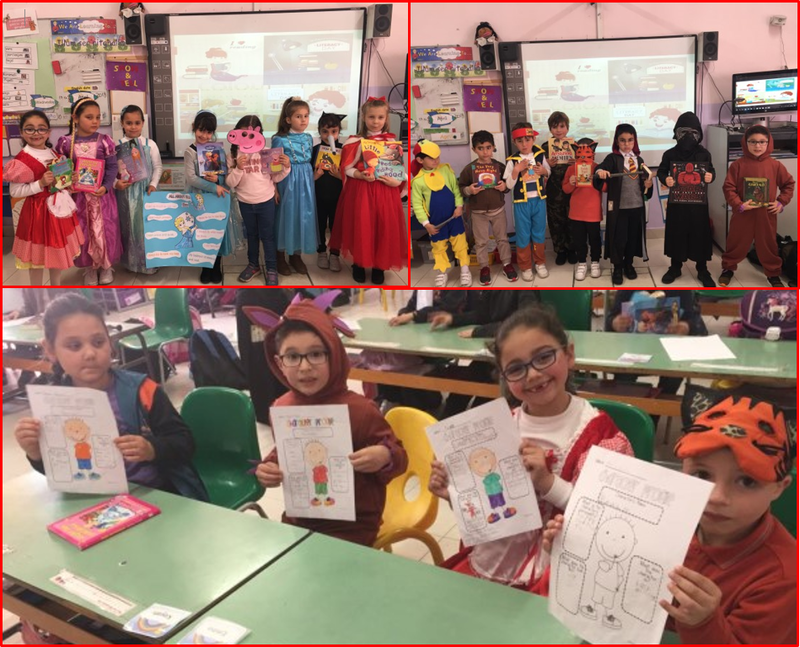 Some photos from our class literacy day activity where they had to talk about their favourite character from a book they read. 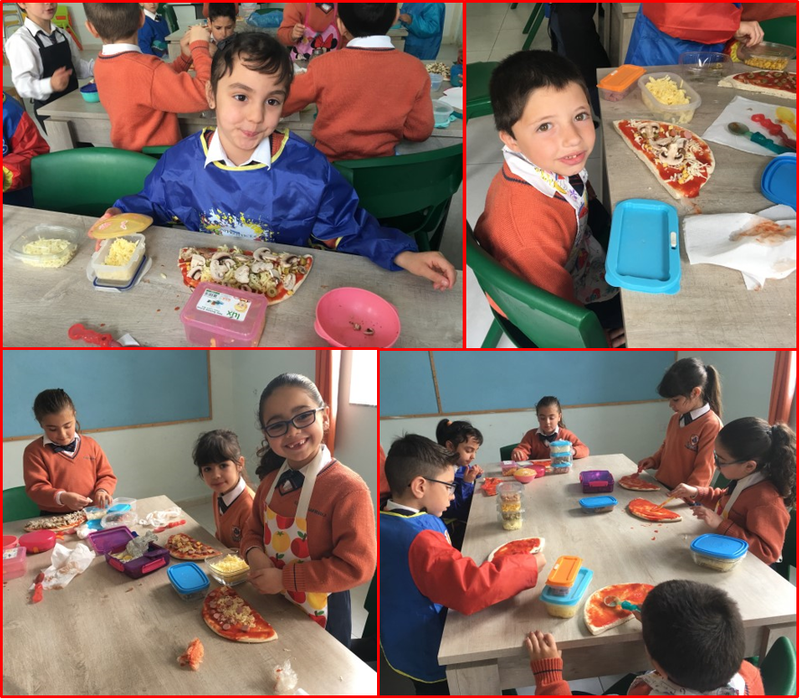 After learning the topic of weight the children went to the kitchen to do an activity. They had to estimate, calculate and find how many eggs are equal to blocks and marbles. 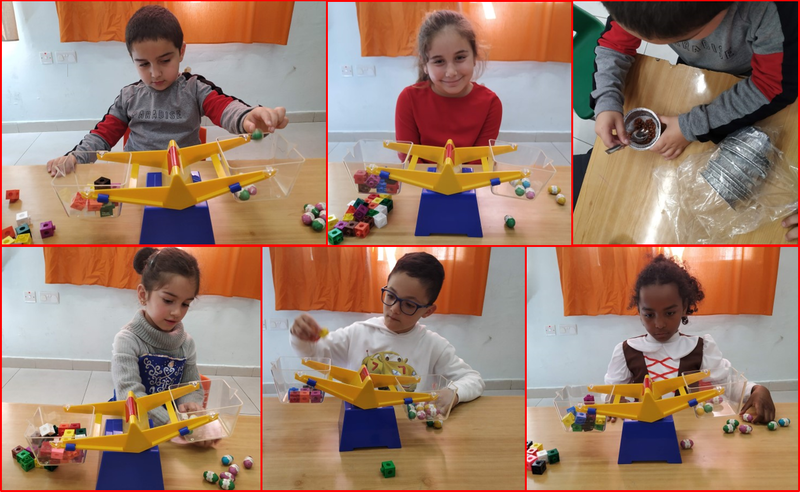 They used chocolate eggs and cereal to balance with marbles and blocks. 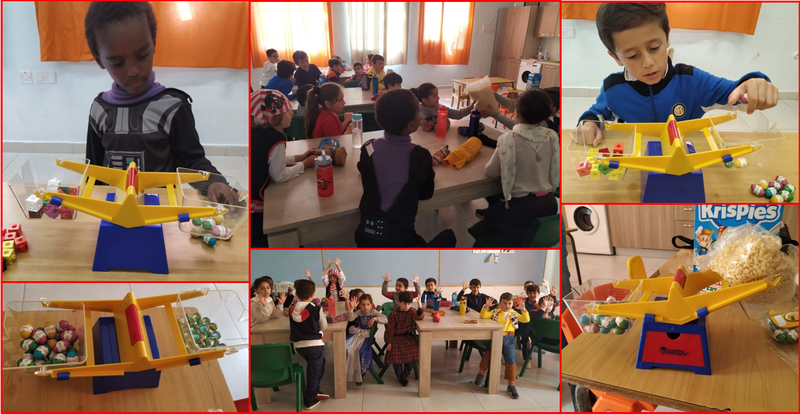 Then they created easter nests with the cereal and melted chocolate and they even did the balancing of the eggs and blocks. Trying to find the weight of objects using blocks and Easter Eggs. Children enjoyed trying to balance the scale after estimation. 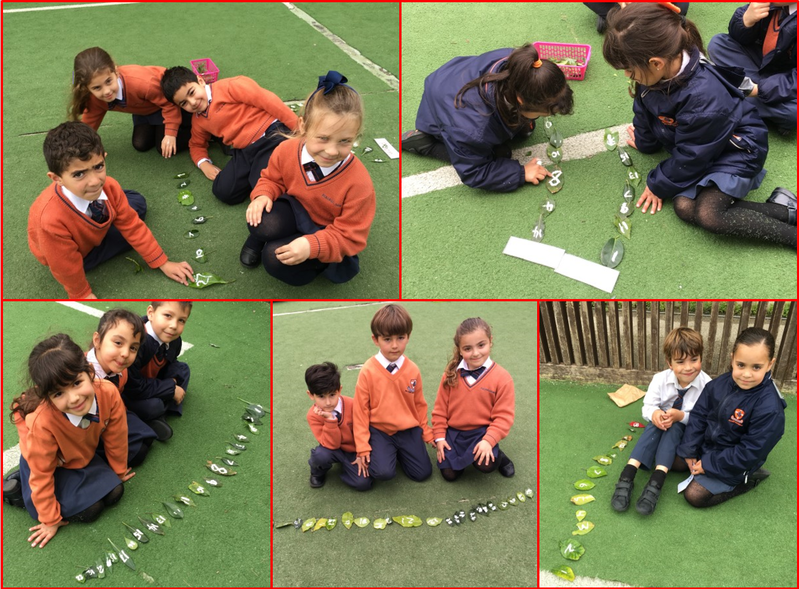 Learning odd and even out of the classroom, while enjoying some fresh air and using leaves to help children understand better this concept. This entry was posted in Year 2 and tagged even, maths, odd on 5 April, 2019 by mgarrprimary. 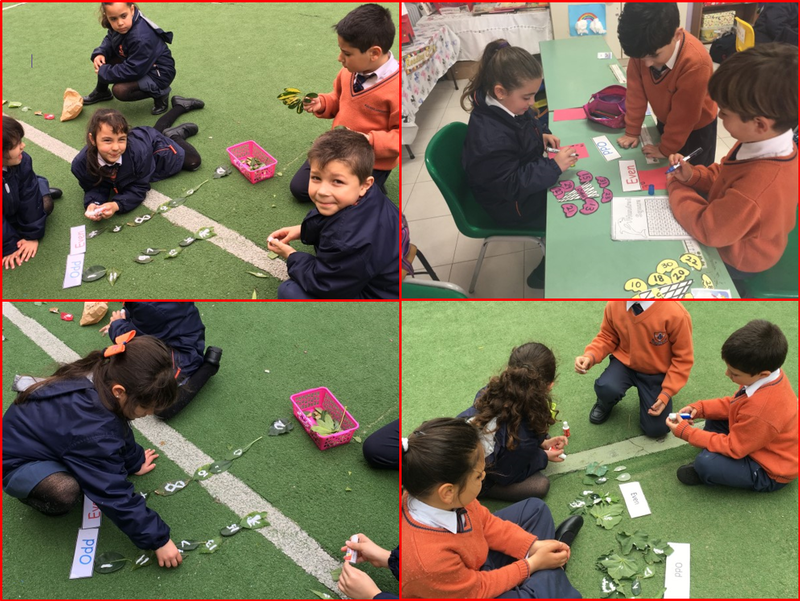 The Yr 2.2 students of Ms Stephanie Azzopardi investigating and manipulating numbers by working in tens, adding tens, removing tens, counting in tens, etc. This entry was posted in Year 2 and tagged maths, tens on 5 April, 2019 by mgarrprimary. It-tfal tat-tieni sena jitgħallmu l-plurali bil-logħob u flimkien. 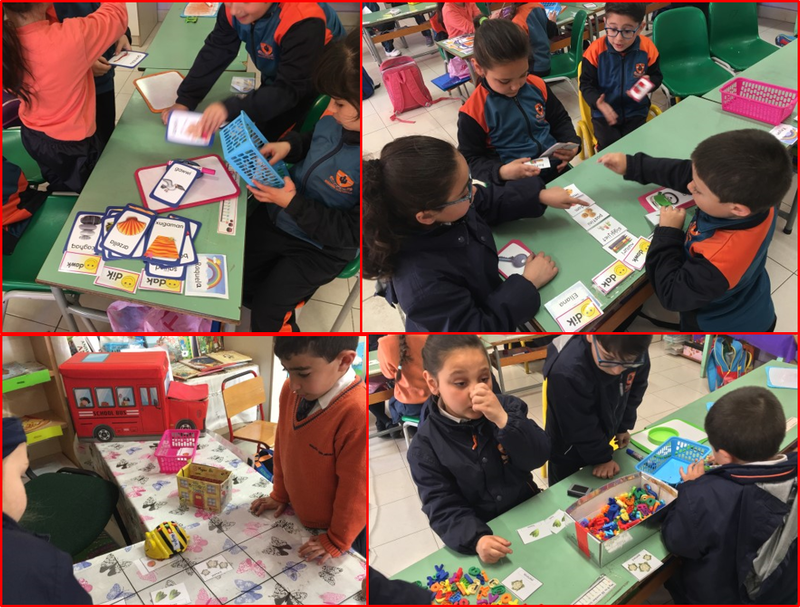 This entry was posted in Year 2 and tagged Malti, plural on 5 April, 2019 by mgarrprimary. It-tfal tat-tieni sena ħarġu fil-bitħa tal-iskola biex jitgħallmu n-numri kardinali u fl-istess ħin użaw riżorsi naturali u gawdew dak li toffri n-natura. 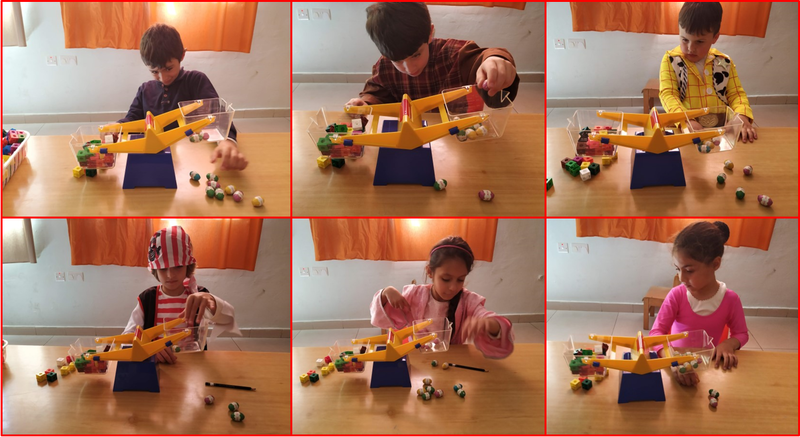 This entry was posted in Year 2 and tagged maths, numri kardinali on 5 April, 2019 by mgarrprimary. It-tfal tat-tieni sena għamlu pizza b’ingredjenti differenti. Wara kitbu r-riċetta skont dak li użaw. 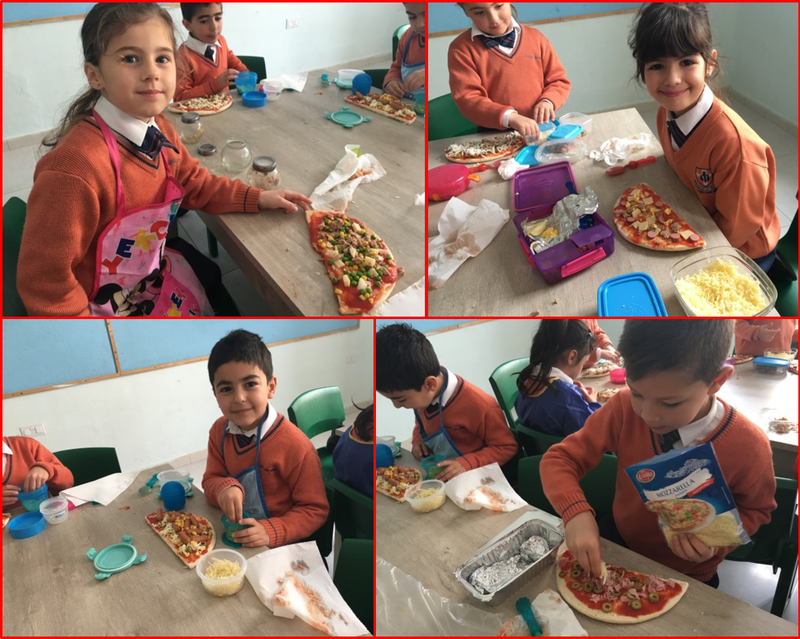 This entry was posted in Year 2 and tagged pizza on 5 April, 2019 by mgarrprimary. 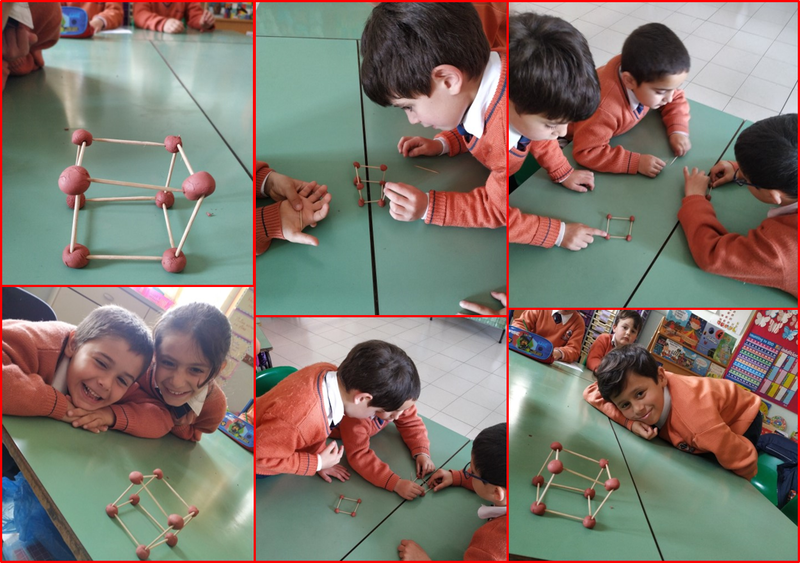 Learning 3D shapes is always fun! 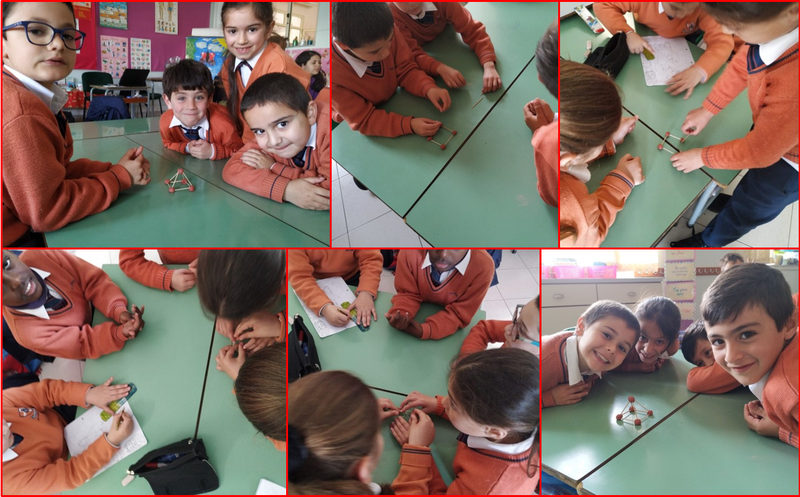 Children had a blast constructing 3D shapes using clay and toothpicks. Doing this exercise the children learnt how many sides and points each 3D shape has. This entry was posted in Year 2 and tagged 3D shapes, maths on 3 April, 2019 by mgarrprimary.